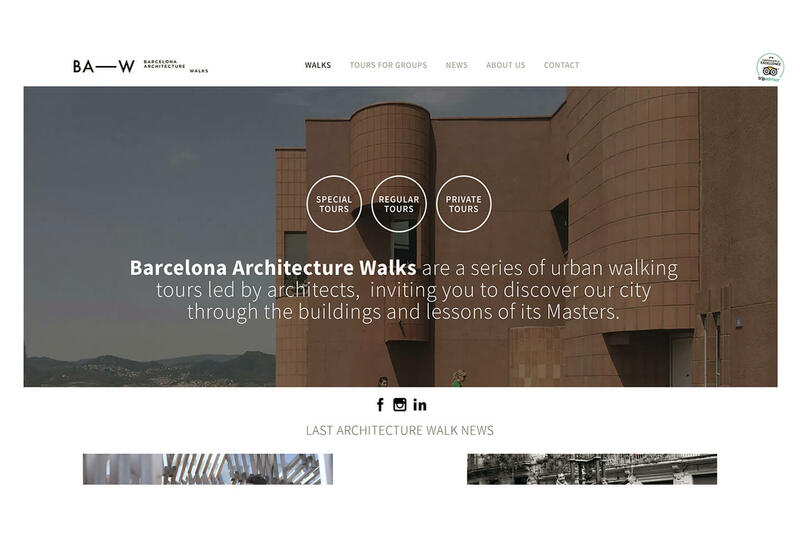 Barcelona Architecture Walks are a series of urban walking tours led by architects, inviting you to discover our city through the buildings and lessons of its Masters. 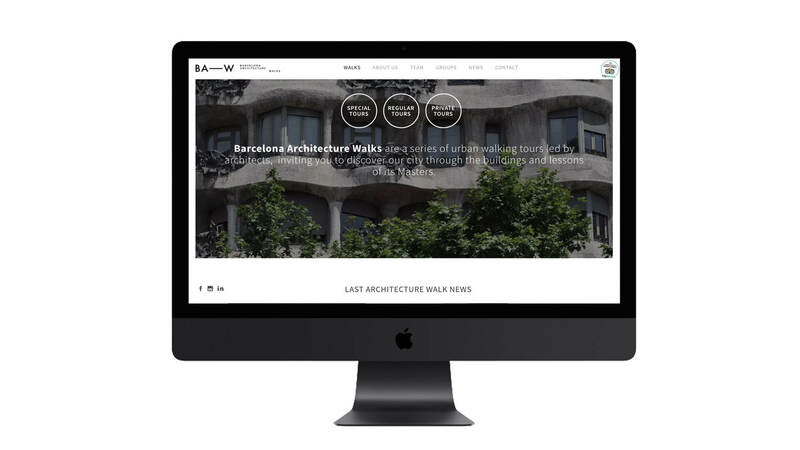 The Barcelona Architecture Walks speak about architecture without take anything for granted; the information and the language used are understandable either for an expert or an initiated walker. 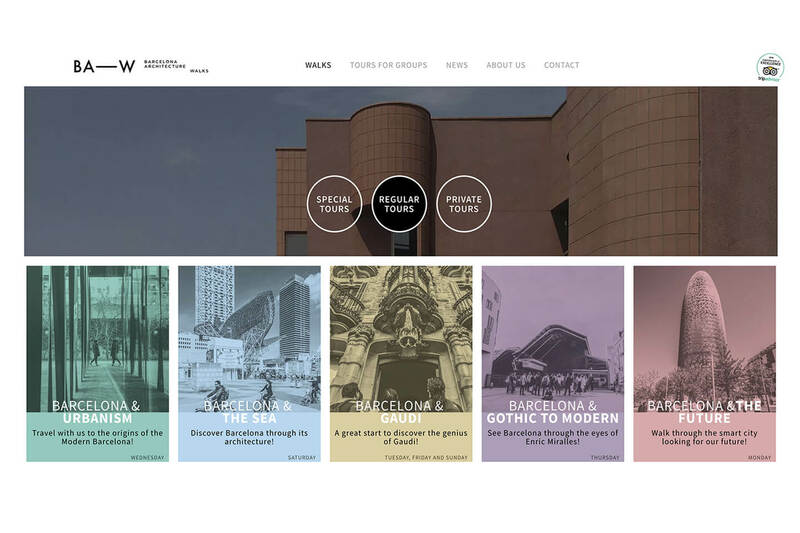 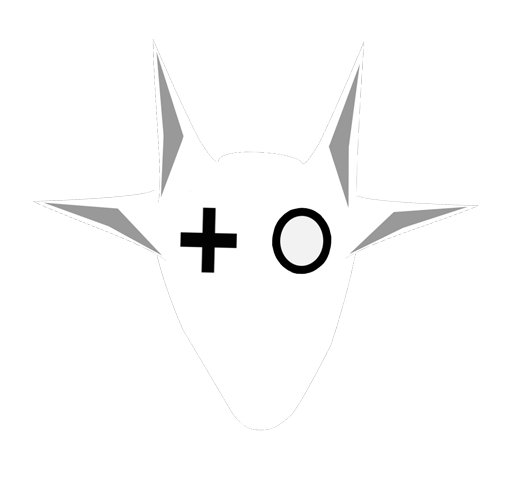 When we say Architecture we mean an intense dialogue between urbanism, politics, culture, economics, history, society and even ecology.